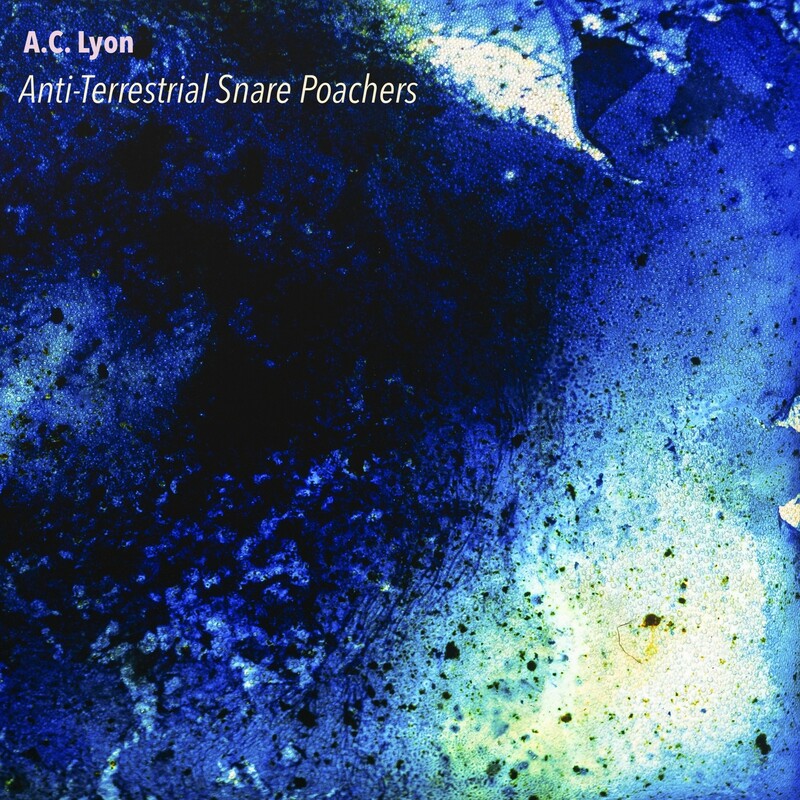 This is the 2nd official release from the Dog of Tears' side project, A.C. Lyon. It is longer and weirder then the first one. Enter your e-mail in the field above to be sent free download links in FLAC and ALAC formats. Made in August 2018. Live takes, no edits or overdubs. Mastered by David Chaim Cohen. Resin painting cover art by David Chaim Cohen. Resin art photographed by Leon Brauer.